With the 2018 model year coming to a close, it’s time to take a look at the cars and crossovers that haven’t caught on with the American motoring public. What we’ve amassed here are not the worst-selling cars of 2018 so far–they’re simply a handful of vehicles we feel have largely failed in the marketplace. By failed, we mean that these rides have fallen below the radar. They are little discussed, they are not top-of-mind with shoppers, and, of course, they are selling poorly. The reasons for their respective weak sales vary, but we’ve tried to break down why we feel each of these vehicles is no longer making news with buyers. 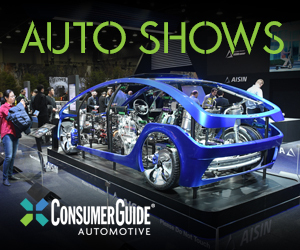 Note: All sales figures listed below are as reported in Automotive News. The benchmark sales numbers also listed below are not for the best-selling vehicle in the segment, but for a car or crossover we feel comes closest in the market to the vehicle discussed. Have a few thoughts on why these cars aren’t selling well? Share them with us. The place to leave comments is down below the last vehicle. A stylish, affordable convertible with passable rear-seat space and a classy cabin… what’s not to love? That’s a question the Buick marketing team is probably still asking itself. For whatever reason, this rakish little droptop never caught on with American car buyers, and now its days are numbered. 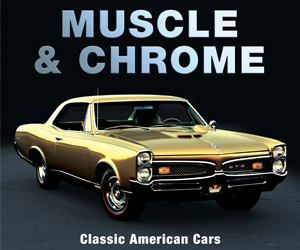 If we had to guess, we’d suggest that the market for non-sporty convertibles has shrunk in recent years, and that most folks looking for an open-air ride found the Chevrolet Camaro or Ford Mustang to be a better all-around choice–or at least more entertaining. Alas, Cascada’s fate has been sealed, and not by its weak sales numbers. 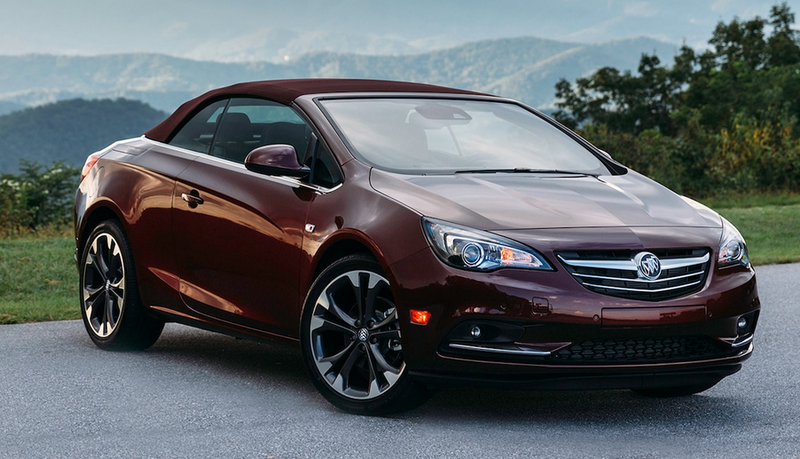 Built in Germany by General Motors’s Opel division, the Cascada is a victim of GM’s recent sale of Opel to French manufacturer PSA Group. The 2018 model year will be this all-but-forgotten Buick’s last. *Estimated at 20 percent of total Mustang sales. Maybe it’s just us, but the last time we recall anybody talking about the Ford C-Max was in 2013, when Ford shamefacedly revised the compact hybrid’s fuel-economy ratings from 47/47/47 (city/highway/combined) to 45/40/43–this as a result of owner complaints regarding real-world observed fuel economy. The EPA wasn’t through with Ford, however, and the C-Max’s numbers were subsequently revised downward again for 2014–this time to 42/38/40. With those numbers, the C-Max was no longer playing among the upper echelon of miserly rides–especially not the über-efficient Toyota Prius. In Consumer Guide testing of the 2014 C-Max Energi, we observed just 32 mpg in routine testing–well below the 50-mpg average we achieved in a 2014 Toyota Prius. 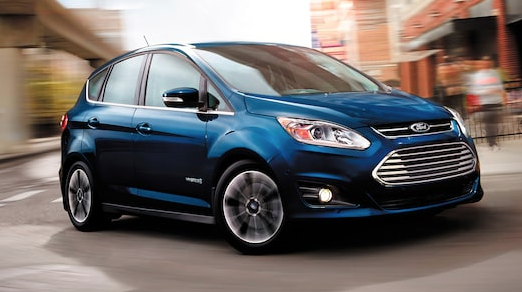 There’s actually nothing wrong with the C-Max–it’s relatively fun to drive and very space efficient. It’s just no Prius. Seems shoppers in the green-car segment gave up on this car almost immediately after it was launched, and never looked back. There were years in which the XJ was one of only two Jaguar models available in the U.S., now the large sedan is among the brand’s slowest sellers here. There’s a lot working against Jaguar in this segment. First, the competition is really, really good. If you’ve ever spent time in a contemporary BMW 7-Series or Mercedes-Benz S-Class, you know what we’re talking about. Also, though luxury carmakers are loathe to admit it, Tesla has been siphoning sales from the large luxury sedan niche, having sold almost 15,000 Model S sedans so far this year. The real action is in Jaguar’s crossover lineup these days–the British brand has, in relatively short order, launched the compact F-Pace, subcompact E-Pace, and the pure-electric I-Pace. 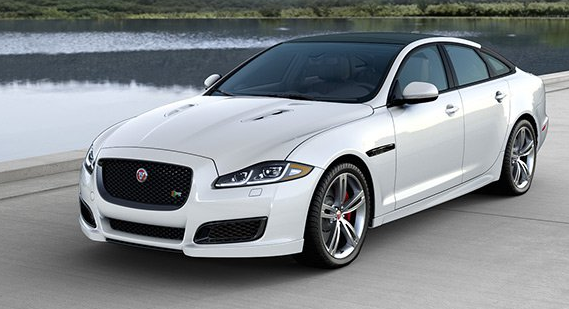 The rest of Jag’s sedan lineup, the compact XE and midsize XF, aren’t selling much better than the XJ. Also, to this author’s eye, the XJ really doesn’t look that much like a Jaguar anymore. When Lincoln redesigned its large sedan for 2017, the luxury automaker chose to ditch its unloved and cryptic three-letter naming scheme in the process. Thus, what had been the MKS was now the Continental. 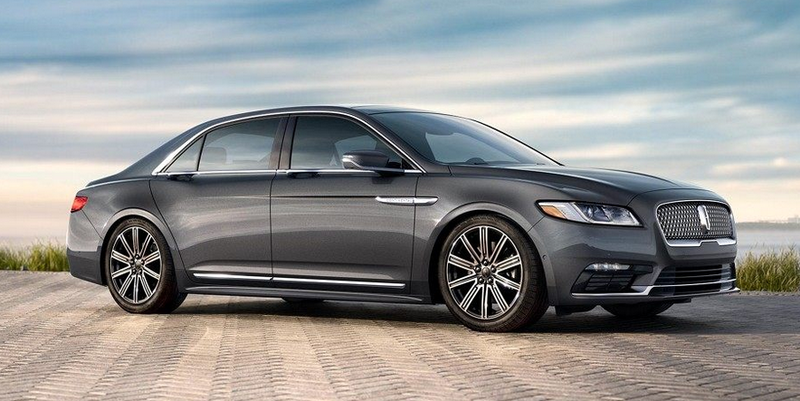 Other models in the Lincoln lineup would follow suit in time. 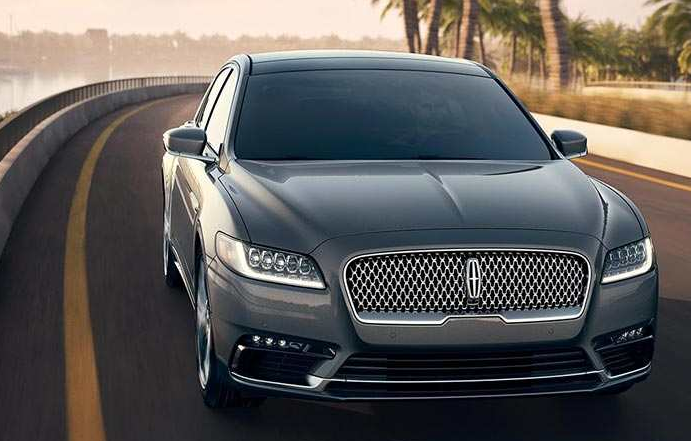 Industry pundits and brand loyalists praised the move, expecting that consumers would warm more easily to Lincoln’s big car once it was unshackled from sterile European-inspired naming conventions. Unfortunately, that never happened. Though the Continental is largely understood to be a decent vehicle, it walks a fine line in terms of positioning. With the Continental, Lincoln hoped to meet the needs of aging American-luxury traditionalists while also appealing to more sophisticated German and Japanese premium-car intenders. The new car never really appealed to either group. If we had to guess, we’d say the lack of rear-seat headroom played a role in turning away traditionalists, while the heritage moniker limited the car’s appeal to new-age shoppers. If you find yourself attracted to this unloved Lincoln, you’ll want to act fast. Ford has announced that the model will be discontinued sometime after the 2019 model year. No large-sedan replacement is planned. Mitsubishi had high hopes that a sporty-looking, slightly upscale model in its lineup might help boost the brand’s image in the United States. Instead, the aggressively styled Eclipse Cross compact crossover has left the Japanese automaker in something of a bind. Introduced for the 2018 model year, the Eclipse Cross slots between the brand’s only other crossovers (the subcompact Outlander Sport and compact Outlander) in size and price, but it’s priced more in line with the larger Outlander. More than likely, Mitsubishi shoppers are finding the Outlander Sport to be a relative bargain compared to the Eclipse Cross, and the roomier Outlander a better value. Either way, the Eclipse Cross is being outsold by each of Mitsubishi’s other crossovers by about a 5-to-1 margin. As for that bind we mentioned: Per Automotive News, Mitsubishi is sitting on a 200-day supply of Eclipse Crosses. 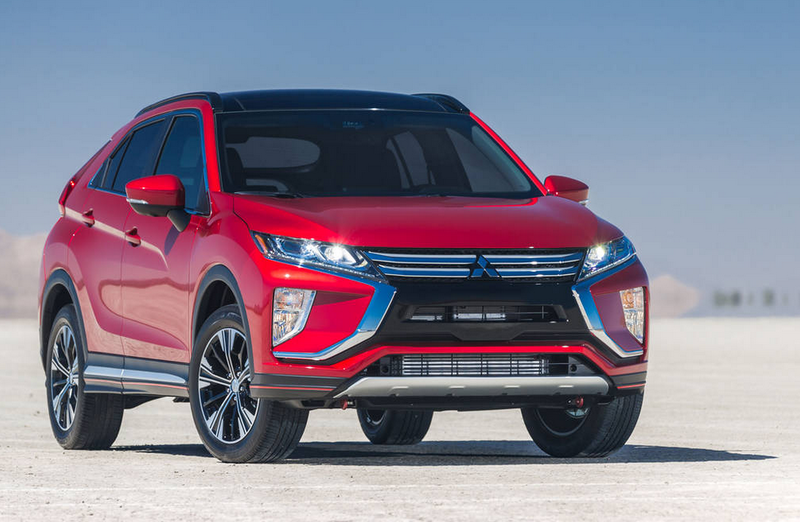 Discounting the Eclipse Cross would mean giving up on its market positioning as a premium alternative to Mitsubishi’s other crossovers… but without rebates, Mitsubishi will likely still be pushing 2018 inventory well into the middle of 2019. Either way, it’s clear Mitsubishi has a dud on its hands. Written by: Tom Appel on September 24, 2018.